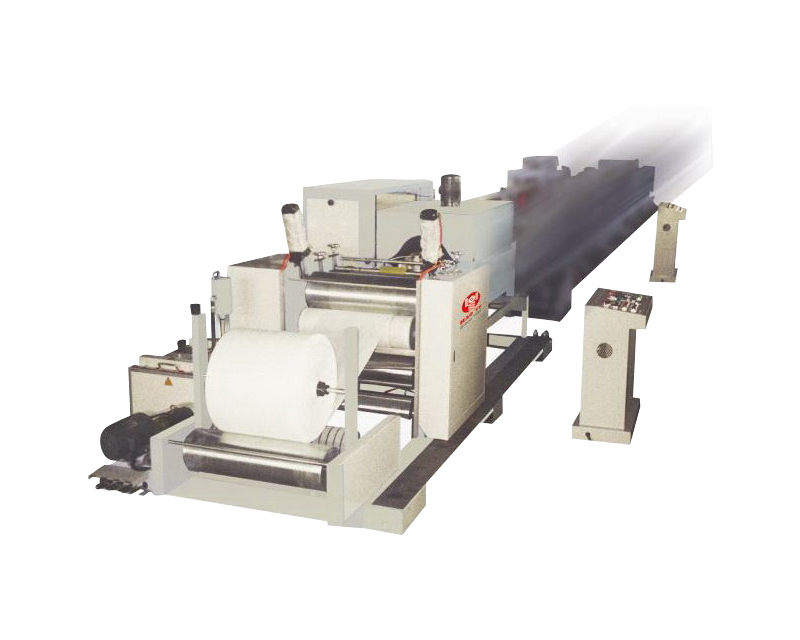 Hao Yu, is professional designer and producer of inside lamination machine series such as PP woven tubular fabric inner lamination machine and film blowing extrusion plant that used for Bopp film, PP woven bag, plastic and more related materials. 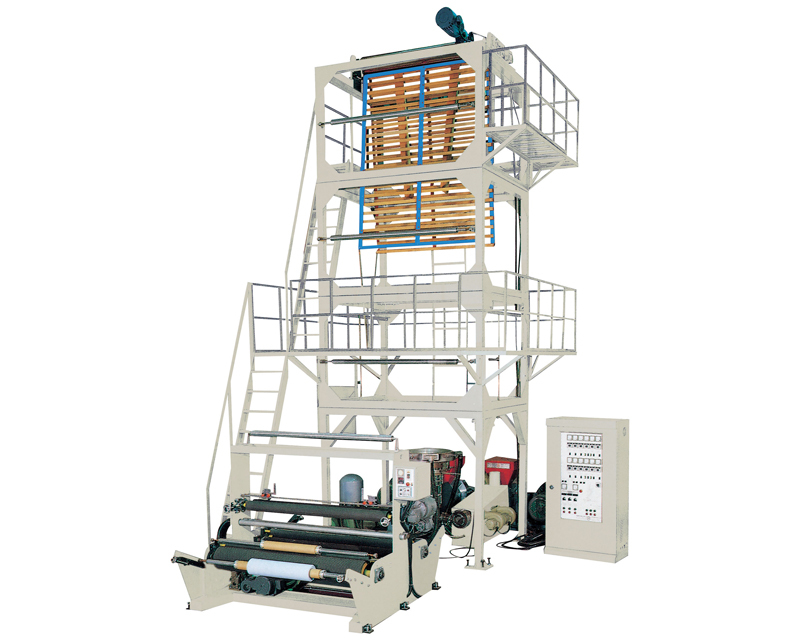 Also, we offer extrusion coating lamination machine that outside lamination type. For further, please contact us.